Opportunities for hiking abound around Desolation Sound, both on trail and off, and are a great way to explore the many diverse environments in the area. Hop in your kayak and within 30 minutes to 2 hours you can be at a trailhead. Climb up to a scenic viewpoint for lunch. 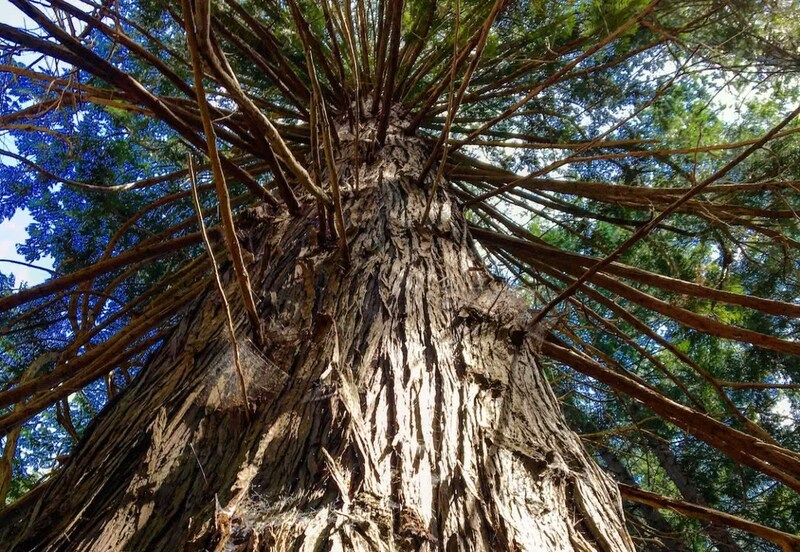 Get lost amongst towering ancient forests. Even hike to the shore of a warm freshwater lake for a refreshing swim in the summer sun. One of the more popular and accessible trails from Cabana Desolation starts at Feather Cove. 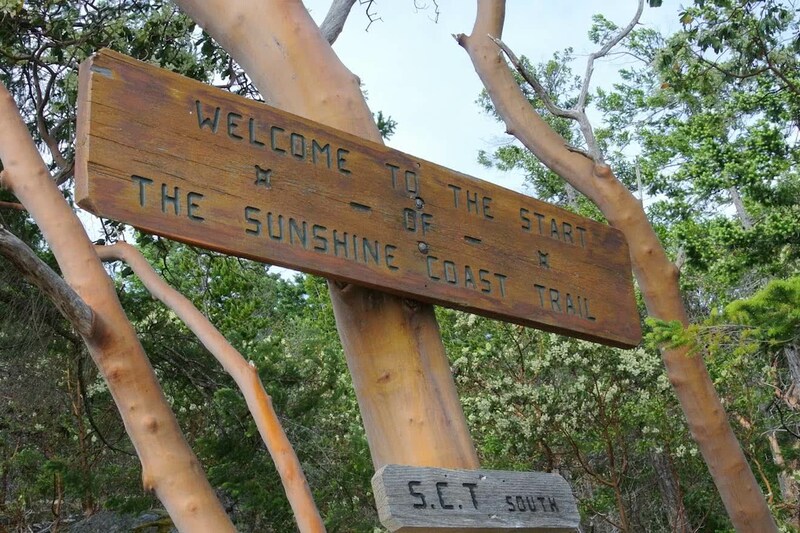 This is a small portion of the 180km long Sunshine Coast Trail, and it forks in two directions. One way leads to Sarah Point and fantastic views towards Cortes Island. The other heads inland to a series of lakes, depending on your level of ambition, nestled into the forest far away from civilization. Kinghorn Island itself offers fantastic opportunities for exploration on foot. Although few developed trails exist on the island, the natural landscape and varied topography make it perfect for natural exploration. Steep granite cliffs on the south western shore give incredible views over the northern Strait of Georgia. These cliffs are easily accessible due to the dense canopy that results in less undergrowth and mossy ‘pathways’ to follow as you explore. Even more impressive are strands of towering old-growth firs and cedars that have survived for hundreds of years. Eagles nest in huge trees overlooking the ocean. Hidden pocket beaches dot the shoreline, perfect for picnic lunches. Meanwhile remnants of more modern history, such as ancient logging operations – and abandoned grow-ops – can be discovered amongst the moss and the ferns on the forest floor.